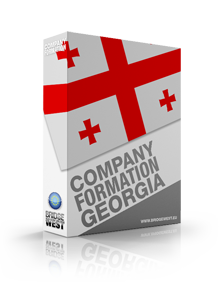 With an economic growth estimated at 4.2% for 2018 (up from the previous year) and numerous policies addressed to the business sector, Georgia represents an attractive destination for setting up a company. 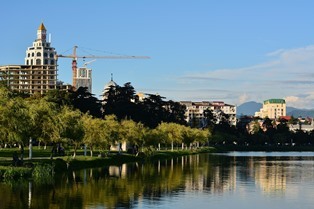 Batumi, the second largest city of the country, is an appealing destination for starting the procedure of company formation in Georgia, especially in the tourism sector. 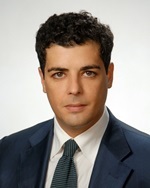 The incorporation of a legal entity in Batumi is completed following the legislation on the matter available at a national level; our team of consultants in company registration in Georgia can assist foreign businessmen in all the procedures involved in this case, and can help investors in choosing a suitable business address in this city. 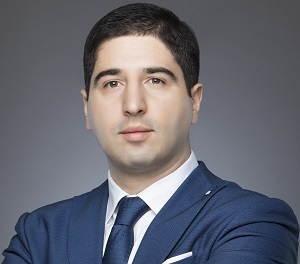 Prior to starting the procedure of opening a company in Georgia, the investors should verify the main eligibility conditions imposed to foreigners. Then, the main aspect that should be discussed by the future investors is the legal entity under which they will operate on the local market. 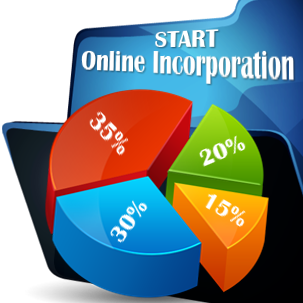 • limited liability company (the most popular way of starting a business in Georgia). Any commercial company set up in Georgia is required to have a corporate bank account, registered with any commercial bank operating in Batumi. The overall cost of the procedure depends on the bank with which the investors will collaborate, but all financial institutions will ask for the same company’s documents and our representatives can assist with in-depth information on this matter. In this sense, a bank can require a signature sample from the company’s directors, as well as the identification documents of the investors. 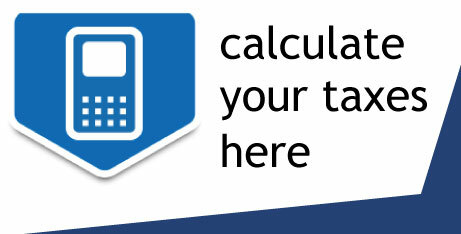 It is also mandatory to provide the company’s tax registration certificate, a document which will be issued by the local authorities prior to starting this particular procedure. Furthermore, all companies have to register for tax purposes and for social security, procedures that will be completed in a specific order. Investors are invited to contact our team of specialists in company registration in Georgia for consultancy services concerning the incorporation of a legal entity in Batumi. Hello, I would like to find out the costs of starting a business in Batumi.